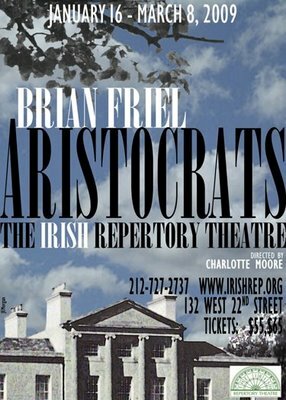 Aristocrats was great. The Irish Rep rarely disappoints. It’s about a once-wealthy and powerful Irish family that has fallen on hard times because of the failure of subsequent generations to sustain and grow the family wealth. Just like the Kennedys! The story takes place in the family mansion which has fallen into disrepair due to neglect. I think the mansion is a metaphor for the family because all the children are broken and trying to pick up the pieces of their lives. I could be wrong because the whole metaphor thing usually sails right over my head. This is the first play of the year for me with many more to follow. I am grateful that Mrs. Wife keeps me on a slack leash and allows these evenings of theater in the city. To live so close to something that means so much to me but never be able to indulge in it would make me sad. It’s pure luck that I live close to New York City. It’d be wasteful if I never took advantage of it. 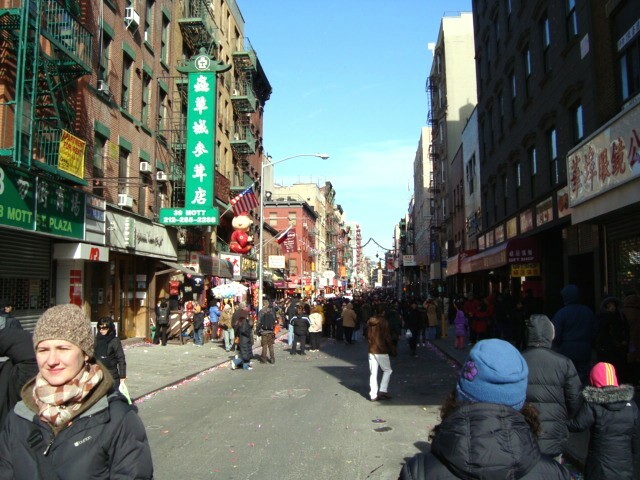 Nurse H and I took a trip down to Chinatown to help our Chinese friends ring in the New Year. It’s 4707—the year of the Ox. 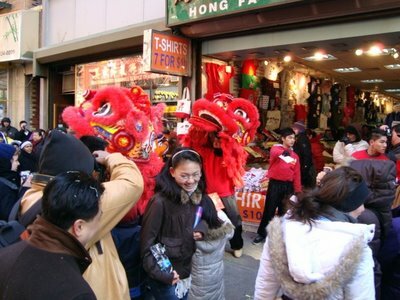 The Chinese New Year celebration lasts 15 days. You’re not supposed to say anything negative about anyone for 15 days. That’s quite a challenge, especially in a place as opinionated as New York City! 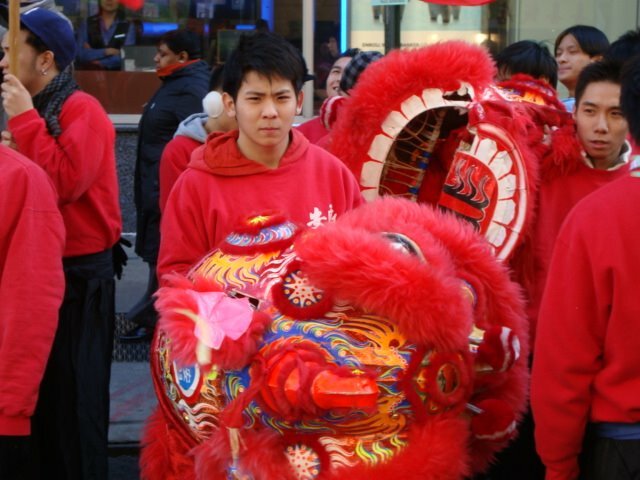 We strolled up and down Mott Street and watched the dragons parade. The dragons are followed by a team of percussionists. They dance at the entrance of each merchant. 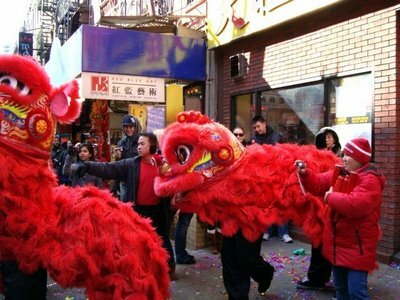 To ward off bad luck, the merchant ignites a firework that shoots a big wad of confetti into the air that frightens the dragon away. 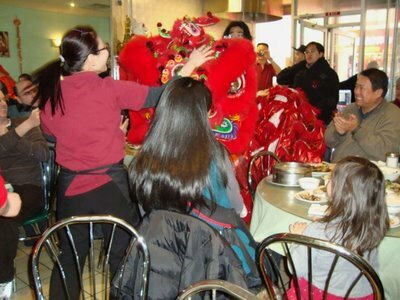 He then hands a red envelope filled with cash through the mouth of the dragon. 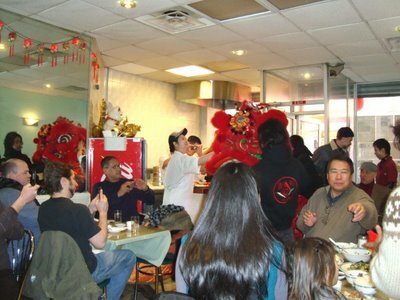 Sometimes, the dragons are invited into the restaurants to parade. 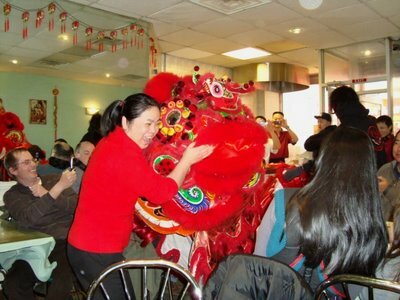 I was in the middle of a big plate of beef chow fun and a dragon came in and tried to eat the proprietor. 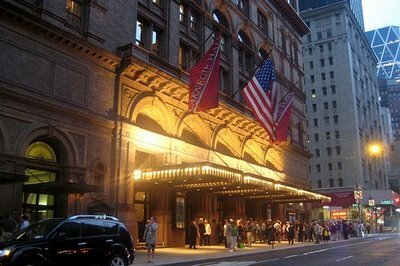 I paid a visit to the one and only Carnegie Hall for a piano recital. J.S. Bach! Maurice Ravel! Franz Schubert! Leoš Janáček! Waitaminute. Leoš Janáček?! Who the hell is Leoš Janáček!? They always throw in a wild card. Well, three out of four is batting .750 and that’s pretty darn good. The acoustics in that place are mind-blowing. When they come to a quiet passage, you can actually “feel” the silence on your skin. It’s a phenomenon. I can’t describe it. Brief, one-sentence rant: People who cough during the quiet passages of Bach’s Partita No. 2 in C minor should be punched in the throat for breaking the spell. The arc of my taste in music is pretty strange. It seems like it was just the other day I was listening to Rush’s Fountain of Lamneth off of their seminal third album Caress of Steel. Now look at me! 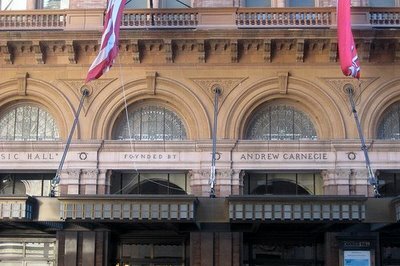 Digging a recital by a world-class, award winning British pianist with a bunch of Upper East Side high-brows and European tourists who probably never used a copy of 2112 to clean the stems and seeds out of their weed! What a bunch of losers! I should turn in my bong and be done with it. 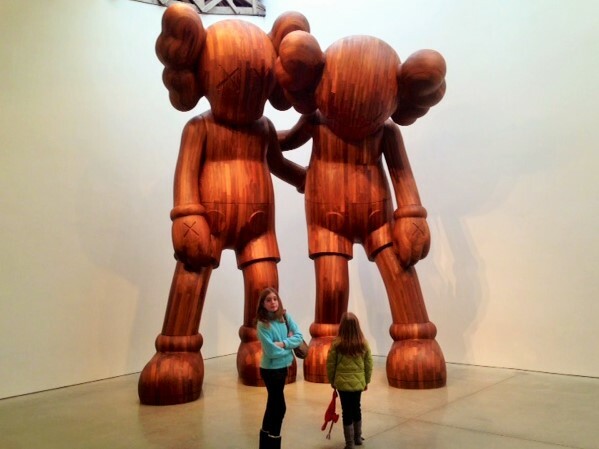 No screen, big or small, could accommodate such showy grandeur. Well, I don’t think that’s entirely true, but there is an added dimension to a live performance. One of the penultimate scenes takes place before the final, most crucial, interview between Frost and Nixon. The scene is a drunken middle-of-the-night phone call that Nixon makes to Frost. The incident is a fabrication—the author taking liberties with history—but it’s a master class in acting. The scene is well-filmed but I kept flashing back to the play. Instead of the back-and-forth editing from one actor to the other that’s in the film, watching the two actors stand alone on a stage toe to toe and duke it out was the best kind of magic. I wish I could drag everyone to just one really great play so you could see what all this fuss is about. When you find something that works for you—a new piece of music or a book—don’t you want to share it with everyone you know so they can see how satisfying it is?